Windsor, VT Construction on The Village at Cedar Hill Continuing Care Community expansion project reached a milestone when the new addition was topped off. Workers hoisted the final roof truss to complete the structural frame of the 41,866 s/f addition. Designed by Mackenzie Architects of Burlington, Vt., and constructed by Congress Building Corporation headquartered in Peabody, Mass., the $10.6 million addition will more than triple the existing assisted living space at the award-winning senior care community. The existing Village at Cedar Hill houses 21 one and two-bedroom apartments and common areas in 17,854 s/f. The expansion will add two levels and increase the square footage to 59,720 s/f. The addition will include a 20-patient memory care unit and another 20 independent and assisted living apartments. The lower level will be dedicated to care for those with Alzheimer’s and other forms of dementia with 12 private apartments and eight semi-private apartments. There will be a large common area with a kitchen, dining room, living room, multipurpose activity room, salon, greenhouse, art center and a secure outdoor garden area. Common living areas on the second floor will feature a living room, dining room, pub, activity room, fitness center, salon, library and computer center. 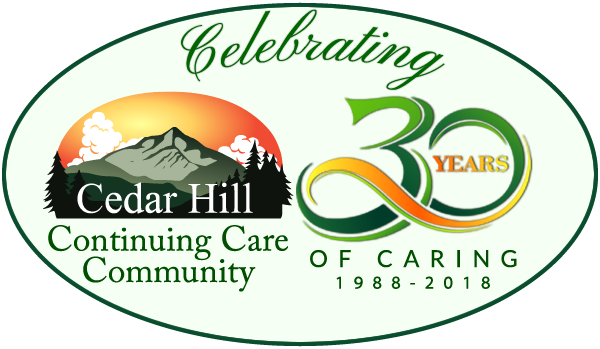 The Cedar Hill expansion project is scheduled for completion by late January 2015.